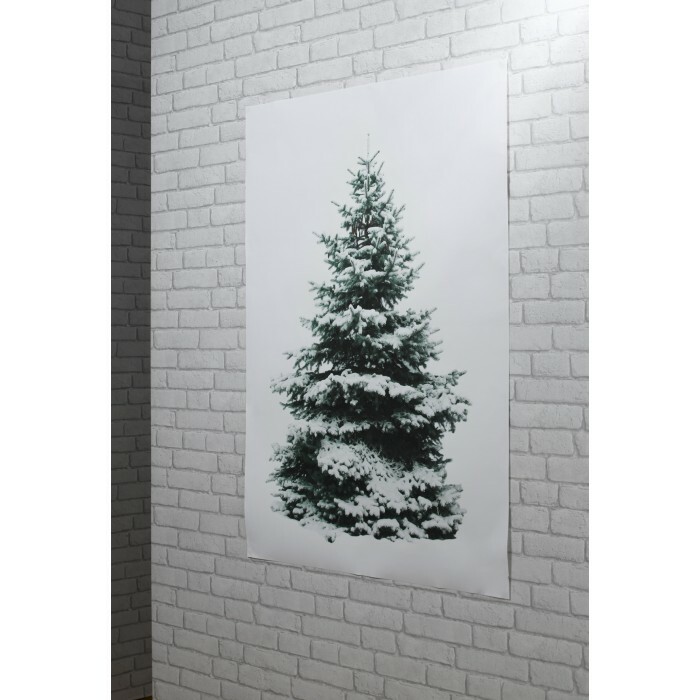 A giant, snowy-topped Christmas tree poster just for the kids to decorate! 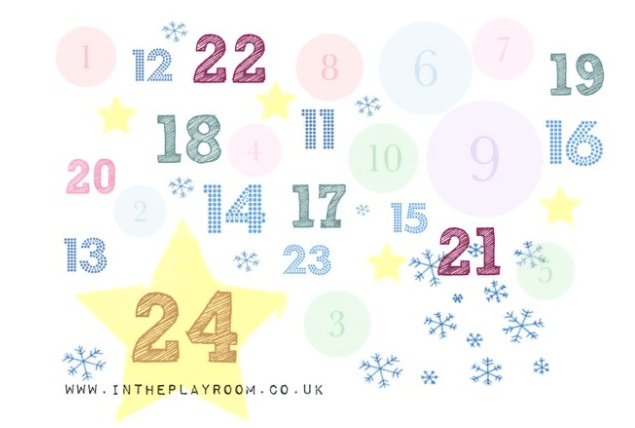 The ideal creative activity to keep them busy in the run up to Christmas! These posters are available to buy with added personalisation too. 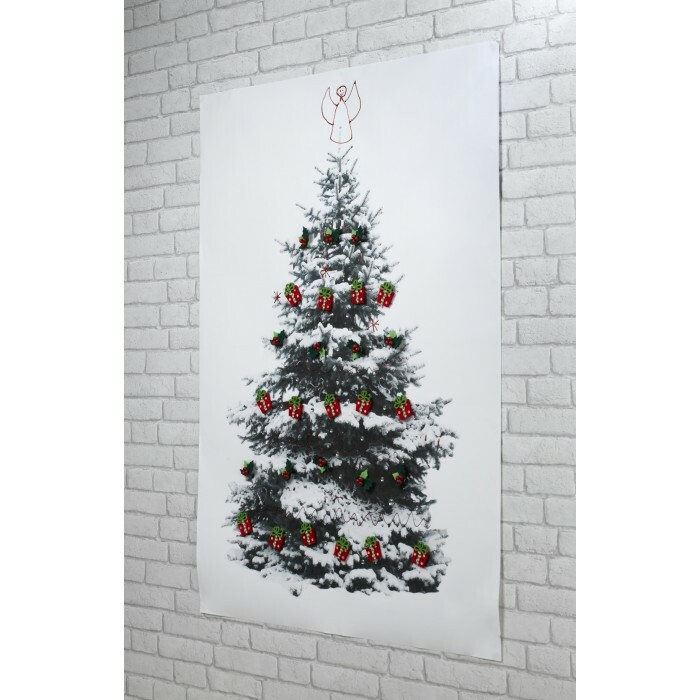 It’s a large poster at 91cm wide and 125cm long and will make a great decoration for the home once the kids have finished! Please allow Rafflecopter competition entry via e-mail (any account), comment (via any e-mail account, or as a guest to the site) etc. My granddaughter and I make a gingerbread house every year..and no one ever eats it..LOL..but we have fun making it as it is a tradition for us..LOL. We take our time opening the presents and all watch each other open theirs, my partner’s eldest daughter has been in charge of passing out the presents since she was 6, she’s now 20! We make decorations e.g. paper chains. WE have an Elf visit. We make home made cards and salt dough decorations. This year we have started a new tradition – elf on the shelf! We all put the tree up together then make paper chains to put on the ceiling. We Make our cards every year, with a photo of the kids looking Christmassy stuck on cards they have decorated. Making cards and little gifts. This year putting cookie mix into jars the layers of flour,sugar and sweets looks really attractive. Just having a go at making cards. Make paper chains for decorations! We make cookies for Santa on Christmas eve. We make our own Christmas paperchains. Don’t have any but maybe I should. We don’t have any traditions as yet as my son is too young, but as an adult I always decorate a Christmas cake with penguins, every year is a different scene – but always penguins and I have no idea what started it off!!! We do our best to make time to create some home made Christmas cards, decorations and some baking. Children enjoy the activities. Whilst everyone seems to value and praise their efforts. We always decorate the sitting room with hundreds of paper snowflakes.